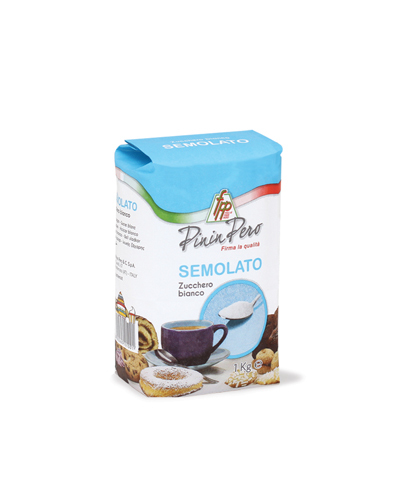 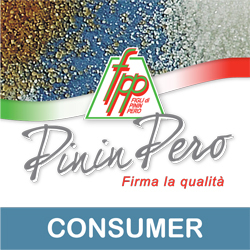 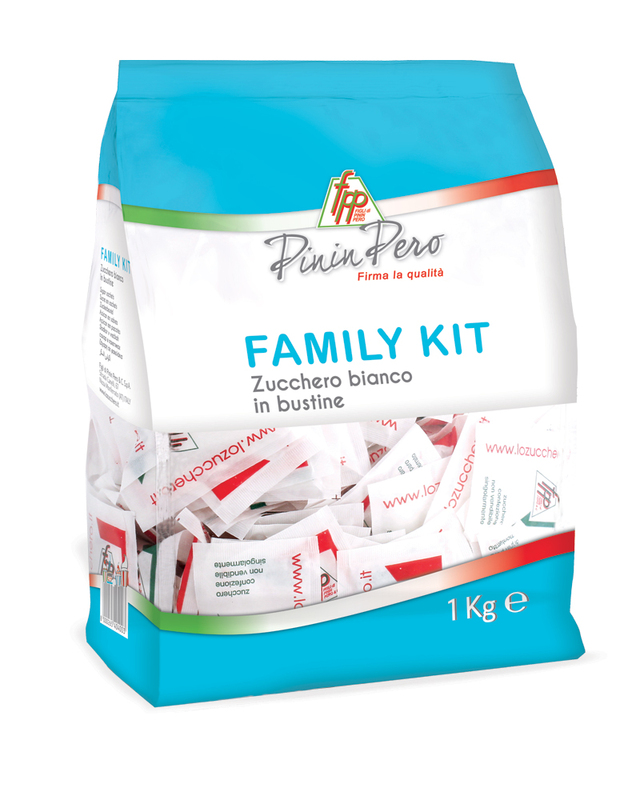 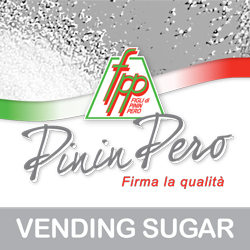 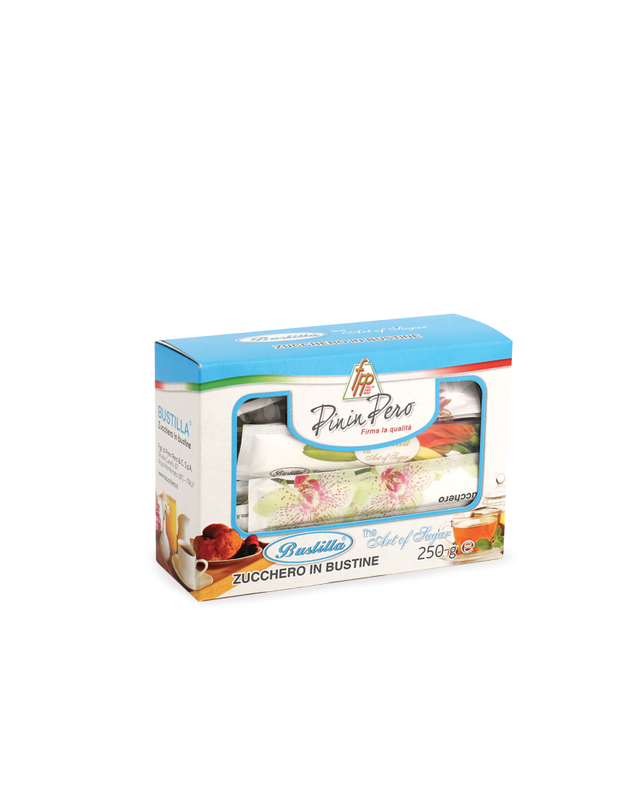 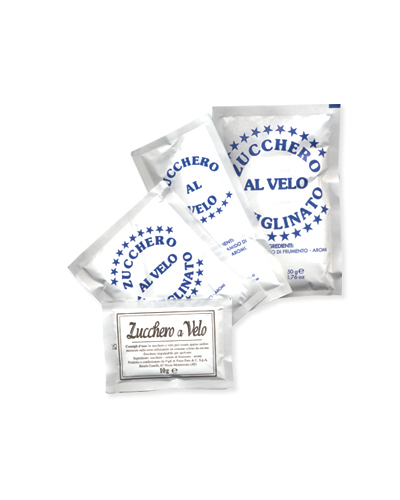 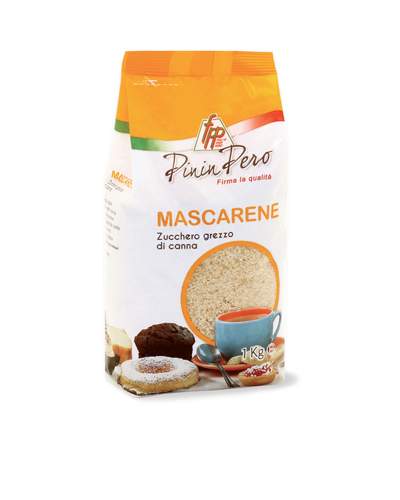 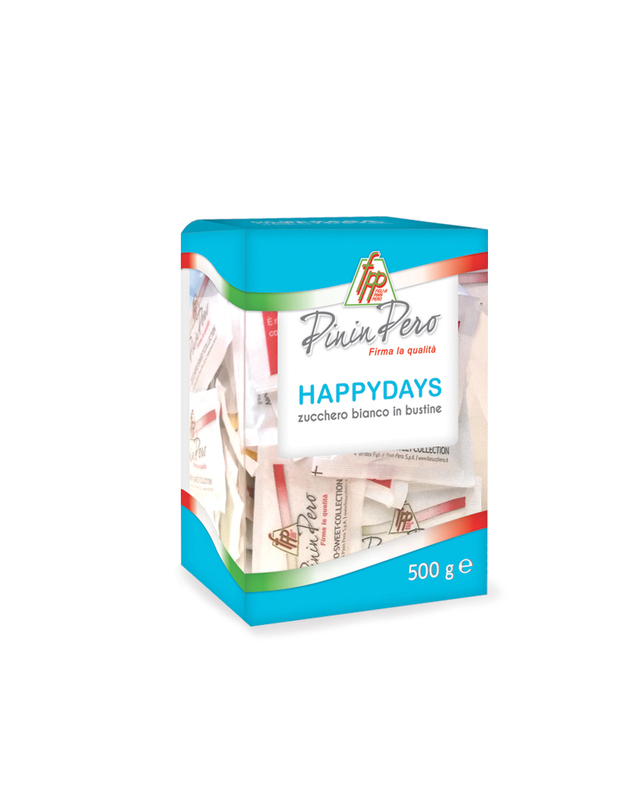 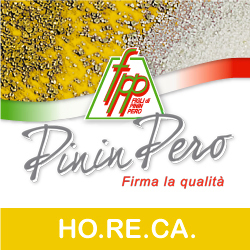 PRODUCTS – Figli di Pinin Pero & co.
We offer a complete and innovative assortment of sugars, with over 30 different products for the Consumer sector. We manufacture single-serving packets of white sugar, cane sugar, crystalline fructose, Italian honey, and traditional and Stevia-based sweeteners. 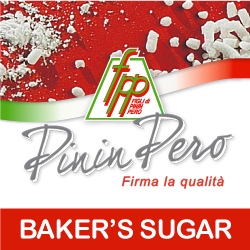 We offer a full range of white and cane sugars, fructose and other special sugars for the food industry. 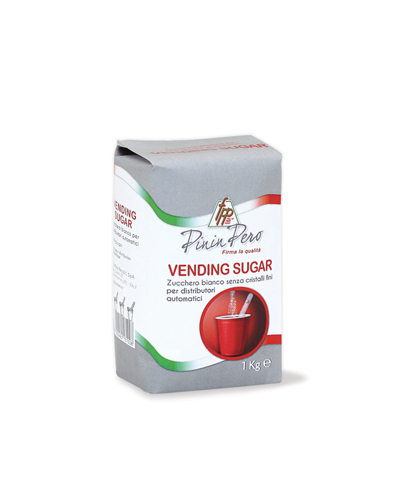 We offer a complete line of sugars designed specifically for the Vending sector: special sugar calibrated for automatic vending machines, sugar packet kits and kits for OCS machines. 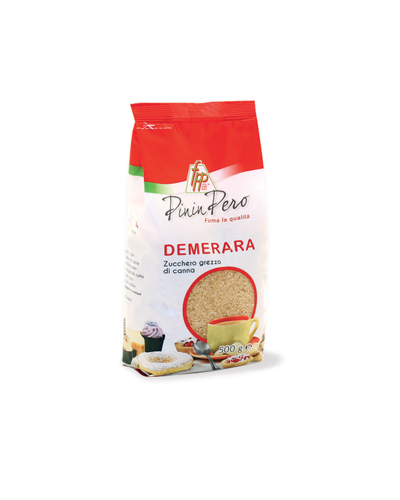 Explore our products by category. 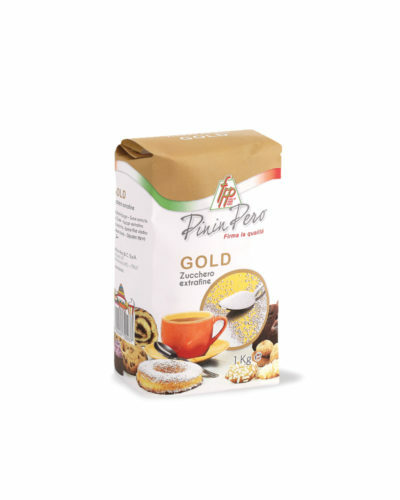 Scroll to the bottom of the page to view them all.